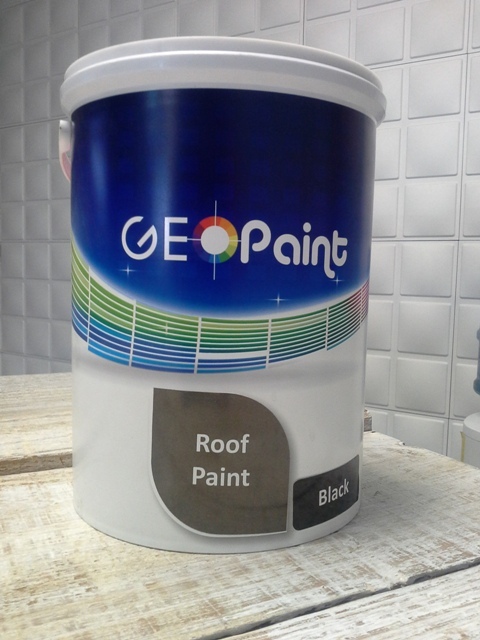 Geo-Paint acrylic roof paint is a superior quality paint that provides durability with alkali resistance. 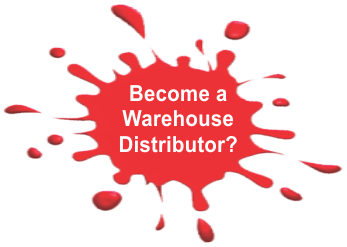 This product will provide complete protection against the harshest climatic conditions. Colours are resistant to fading, rain and alkaline salts found in cement tiles. Although essentially a roof paint, it also has other applications such as cladding, garage doors that are galvanised, fibre cement gutters and garden pots. A range of popular roof shades.